Following the recent restructure of the Definium Group, we are extremely pleased to announce our new business. 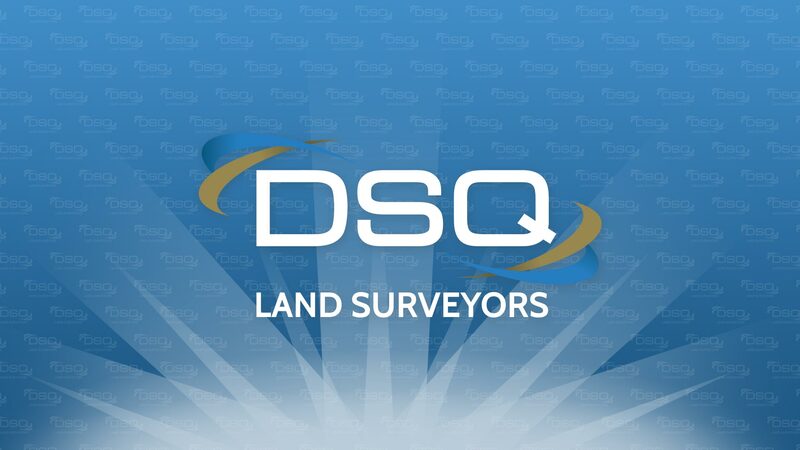 DSQ (Definium Surveyors Queensland) will focus on continuing to provide core land surveying services to our customers. The Directors of DSQ Pty Ltd are Tyler Carroll, Blair Ffitch, Tony Pike and Neil Severns. We look forward to providing our valued customers with the same great service! Please note our new office number is 07 5437 8555.